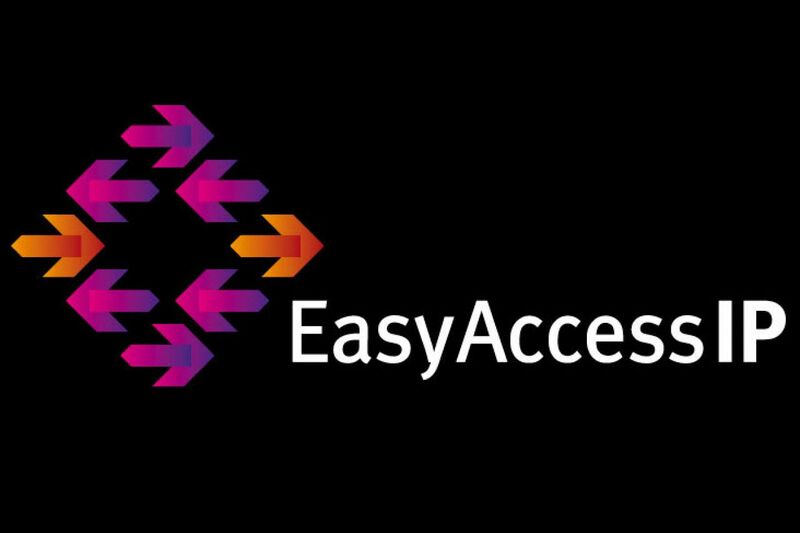 Easy Access Intellectual Property offers free university technologies to license, using quick and simple agreements, to make it easy for companies to obtain intellectual property and put it to use. Easy Access Innovation universities promote new ways of sharing intellectual property to facilitate partnerships between universities and industry. Is your invention or creation right for EAIP?